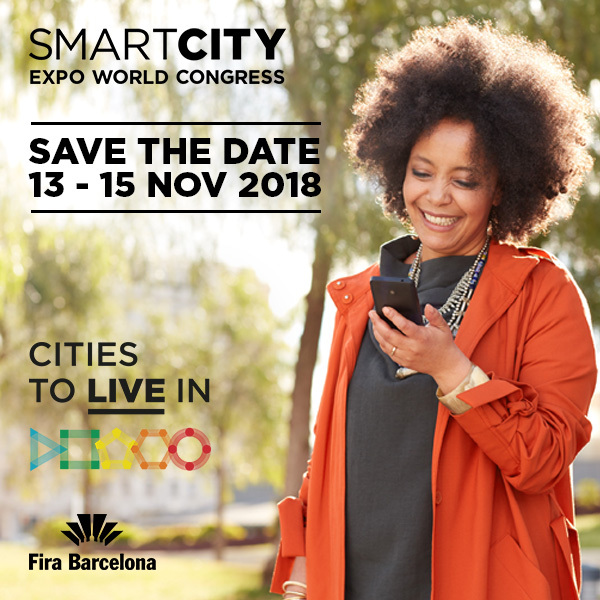 Multitel will be attending the Smart City Expo World Congress, which will be held from November 13th – 15th 2018 in Barcelona. This event is considered as a reference and a place to be for stakeholders in the field of Smart Cities to introduce the most state-of-the art technologies and solutions. Come and visit our stand: Awex (Hall 2 – stand D437).